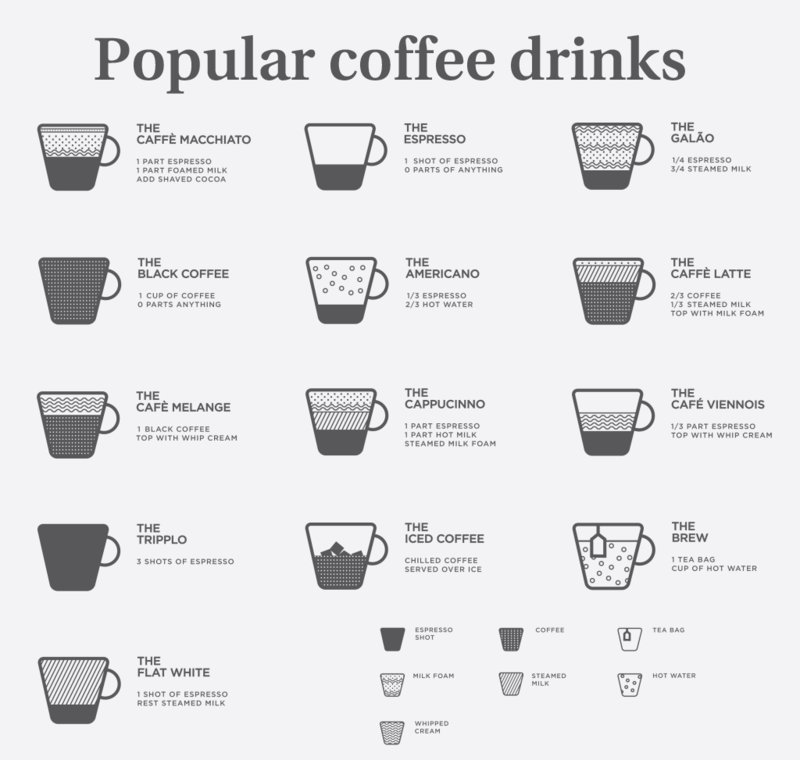 A coffee lover always looks for coffee brewed after roasting. Home coffee roasting is out of the ordinary, but with the necessary knowledge about green coffee beans and how the new coffees are made. The original form of the coffee beans we usually grind at home and brew into coffee is unroasted and organic, picked from the trees as coffee berries and not in the roasted form we use. 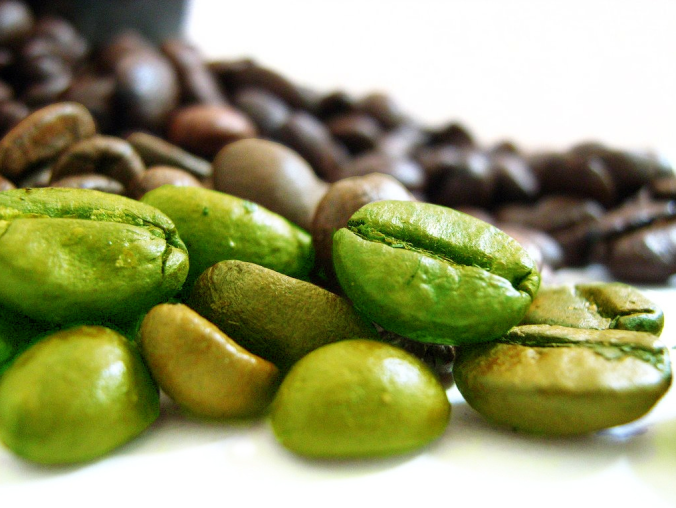 The green coffee beans are the seeds of coffee berries. The flesh of the berry is removed to get these beans. This is possible only when the berries have been sorted through watchfully based on the degree of their color and ripeness. A coffee bean is left, once the flesh is removed. They are then fermented to remove the mucilage coating on the beans. After fermenting, the beans are soaked and are washed cautiously. This is done to remove any remainders left after the fermentation. A large amount of tainted wastewater from coffee is achieved after the washing process. 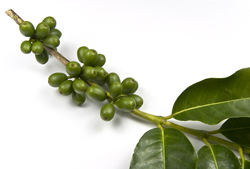 In the end, coffee beans are sorted through and dried and are known as green coffee beans. These beans are then roasted to give you the roasted coffee you are familiar with. There are various types of beans available in the market today as decaffeinated or organic and many more. Purchasing green beans you must check some of the possible flaws. The beans may be faded if exposed to a lot of moisture or over dried. Amber beans are the result of mineral shortage in the soil that provides you bitter coffee. The water damaged beans should also be avoided being toxic for the body. Beans brownish in color and soiled are the result of over fermentation and gives you a sour smelling coffee. These were the notable points while choosing your cup of coffee. 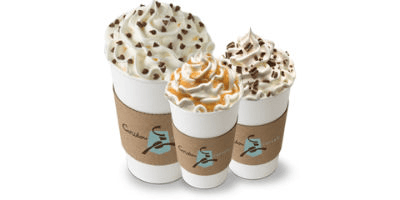 Next story Green Coffee: Is it really a Weight Loss Miracle?